Share your cute Teddy Bear Puppies and Dogs pictures with us! In this article I will be tackling the first training mission of them all, toilet training for Teddy Bear Puppies. 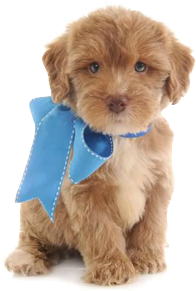 Toilet-training is arguably one of the most difficult feats to achieve for those who own puppies of any breed, including teddy bear breeds. Just like a human baby, a teddy bear puppy has a little sense of when and where to relieve itself. This means that when the time to go comes, the pet will go, and it won't matter where that happens. 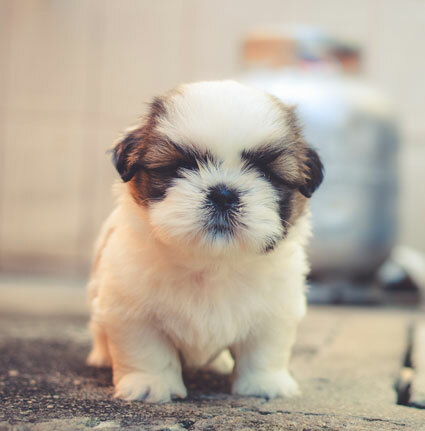 Your very first step therefore should be to anticipate everything and get your puppies outside so that they do not have accidents on your carpet or rug. 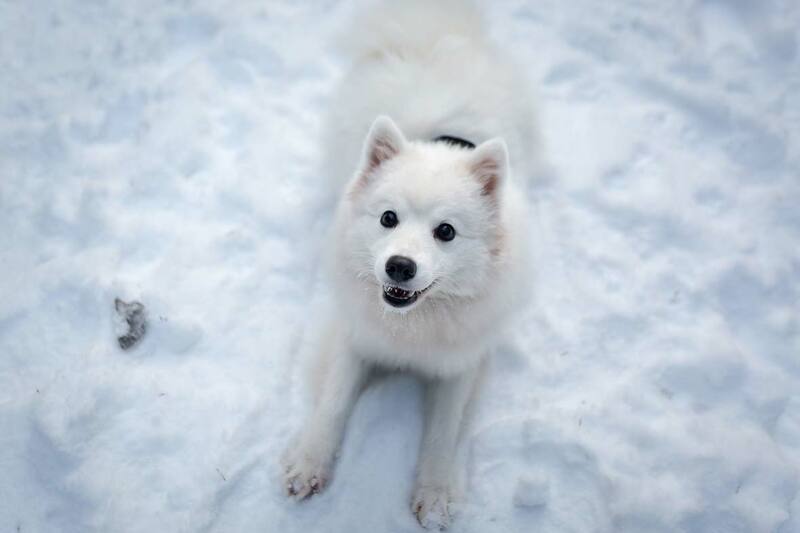 To ensure that your puppy goes outside, train it towards that end. When you realize that it needs to go, guide it outside to a spot of your choice. Be very gentle but firm about your intentions and you will be surprised at how quickly it catches on. Puppies are usually not very confident, so encourage yours and make it think that it is doing the right thing in the right place. A good idea would be to throw in a reward if the pup gets it right. Soon, it will learn to associate toileting in the right place with rewards. It will therefore work to achieve the same feat over and over because there is a gift at the end. Pet experts say that the average puppy has a small bladder. As a result, they cannot keep their business in for too long. You therefore need to stay alert in order to know when they need to go. This way you will avoid accidents in key areas of the house. Once your pet shows signs that it is ready to go, you need to ensure that this happens within 30 seconds as that is the maximum duration most pets can wait. If you have just fed your puppy, you need to know that it will need to go in precisely a minute. The best approach would be to take the pet out as soon as it is through with a particular meal. Make sure that taking it outside is the first thing you do in the morning and the last thing you do at night. Find a code-word to use when the puppy is ready to go. 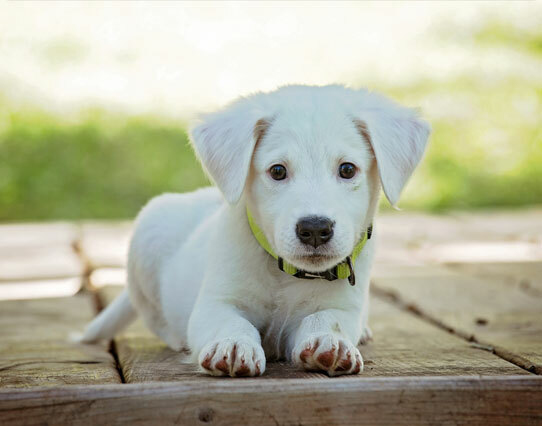 You can decide on any word or phrase, but the most important thing is to ensure that everyone in the home uses the same word when taking puppies out. In due time, the dog becomes used to a regular pattern and sound. Supposing the puppy did not go when it should have, know that at some point during the day or night, it will still need its time. Since you won’t be there all the time, just make sure that the pet’s mobility is limited so that cleaning up is easy. Whatever you do, do not rub the pet’s nose as a way of discouraging it from a certain behaviour. Your local vet will tell you that this only serves to instill fear and doubt. In the end, the animal will just revert to doing its business the usual way as soon as you are out of sight. Looking for some training advice for your puppy? Be part of our special group for lovers of the adorable teddy bear breed. There are a few different teddy bear puppy breeds and some people are confused as to exactly which breeds qualify for a teddy bear dog breed. To learn more about Teddy Bear Dogs contact me here. Now that you know exactly what teddy bear puppies are, finding the right teddy bear should be easy. If you have always wanted a small but snuggly pet that is also sweet tempered and very smart, a teddy bear puppy might just be the perfect fit for you.